Tom Rankin, Cleveland, Mississippi, 2008, photograph. 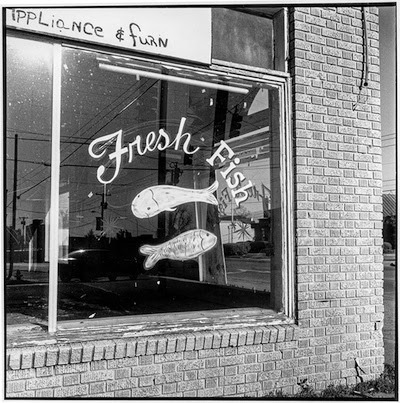 Professor of the practice of documentary art Tom Rankin’s article and photographs on “Food Matters” appeared in the Fall 2018 issue of Southern Cultures. 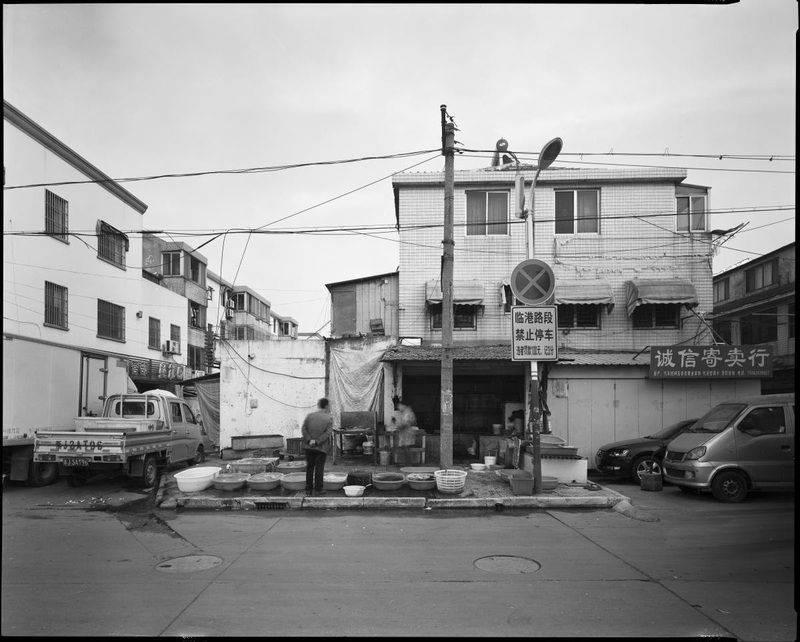 Tom Rankin, Bacheng Fishmarket, December, 2016, photograph. 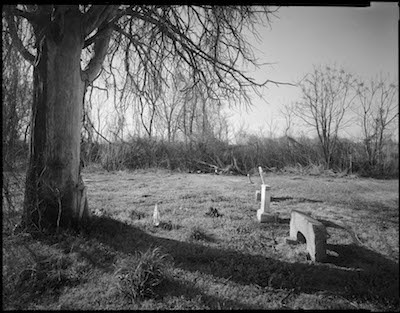 Tom Rankin, Grave of Alfred Green, 2012, photograph. Tom Rankin is also part of the traveling exhibition Southbound: Photographs of and about the New South, which opened at the Halsey Institute of Contemporary Art & The City Gallery at Watermark Park, Charleston, SC. The exhibition runs from October 19, 2018 to March 2, 2019. Representing the largest exhibition of photographs of and about the American South in the twenty-first century, Southbound: Photographs of and about the New South presents multiple ways of visualizing the region. All are necessarily incomplete and imperfect, yet viewing the region through different lenses may bring into focus, however fleetingly, this newest New South. Representations of the world around us in the languages of fine arts and geography, embodied for Southbound in photography and digital mapping, are central to how we see our world.